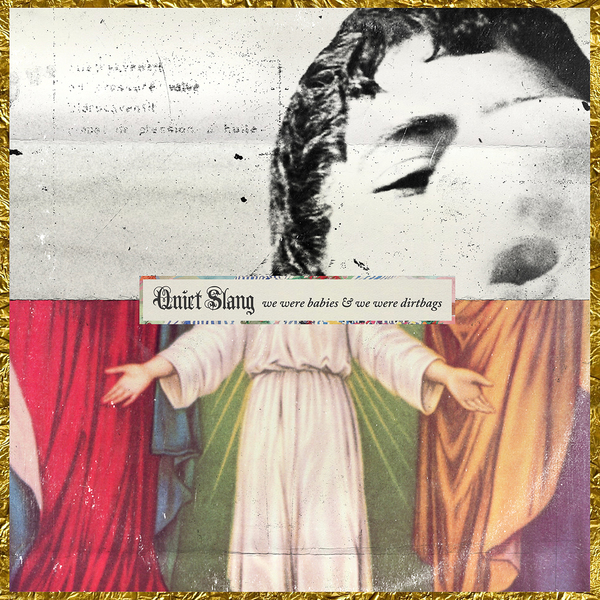 Etc: The highly anticipated albums from one of the fastest rising bands in the punk scene. 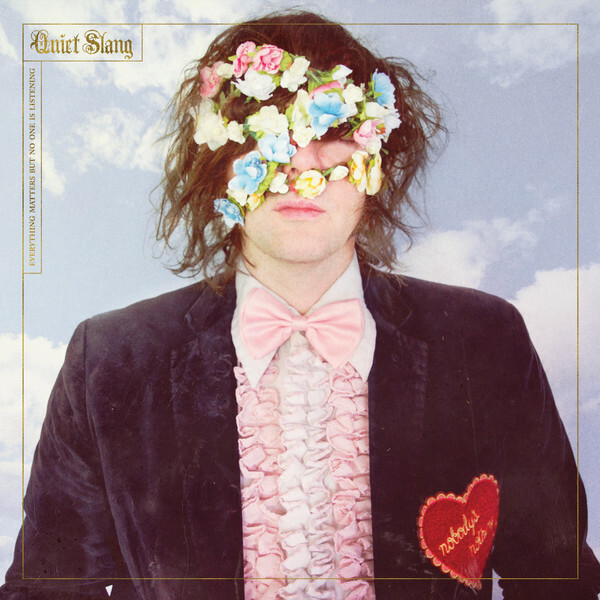 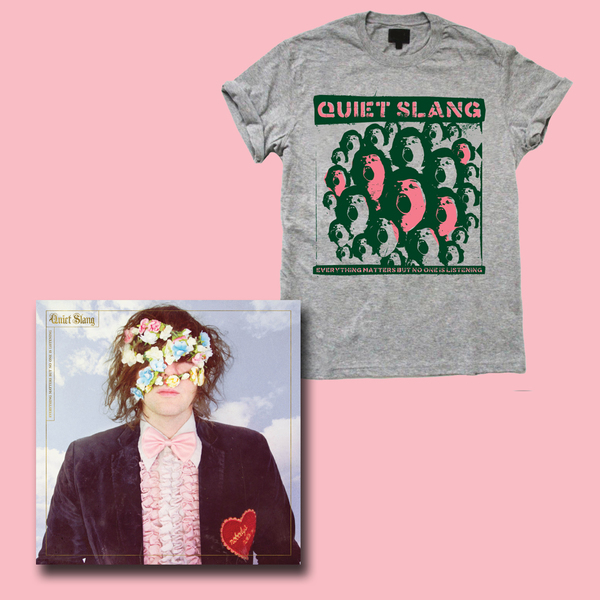 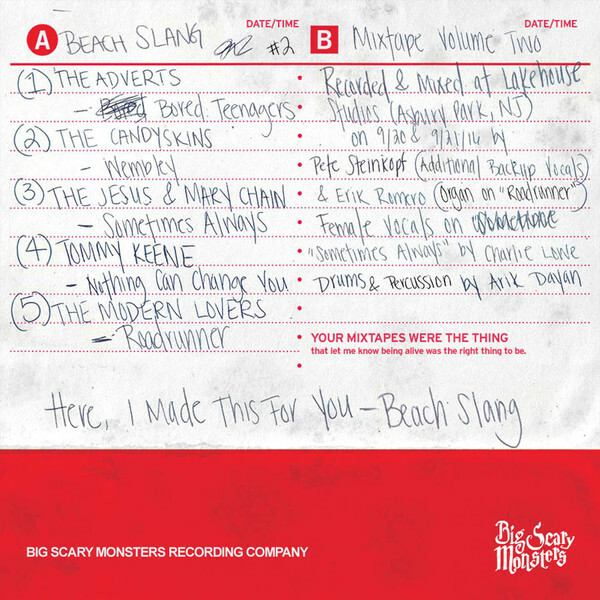 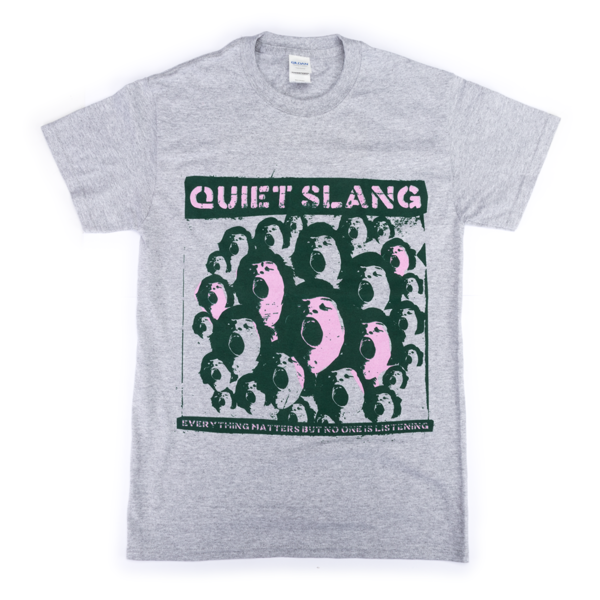 Beach Slang sprung out of Philadelphia just one year ago and have already taken the world by storm. 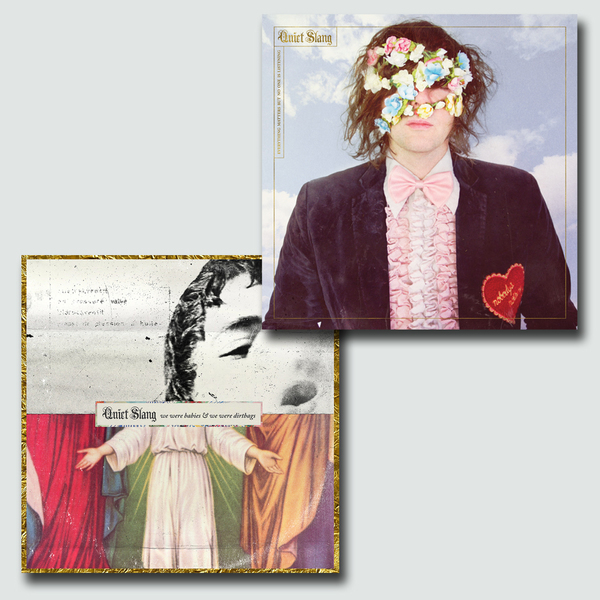 Their first two EPs (re-released by ourselves earlier this year) Broken Thrills flew out and perfectly paved the way for this brilliant album. 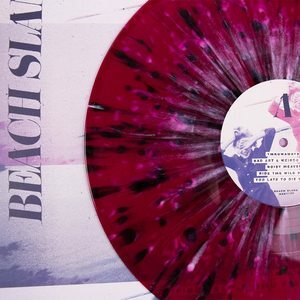 10 tracks of heart on your sleeve, sing-along anthems, the vinyl comes packaged in a beautiful gatefold vinyl with 16 page booklet, including a very limited purple with black and white splatter variant. 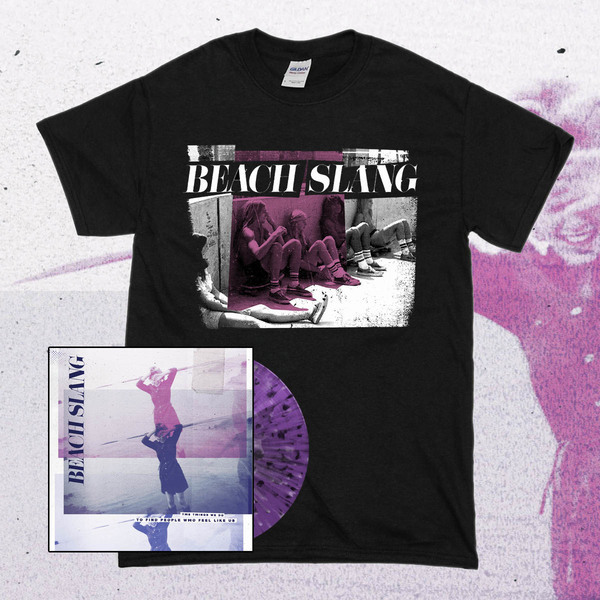 The CD is housed in a cardboard digipak sleeve and the cassette is hand-numbered, limited to just 250 copies.